Houston ranked No. 1 in both investment and development prospects, and it came in second to Austin for homebuilding prospects. When looking at specific property types, the Bayou City also took the top spot in the industrial and retail sectors, and it ranked No. 2 for office and multifamily. Its hotel sector ranked No. 4 nationwide. Not surprisingly, investors cite the energy industry as a major driver of Houston’s growth in 2015. 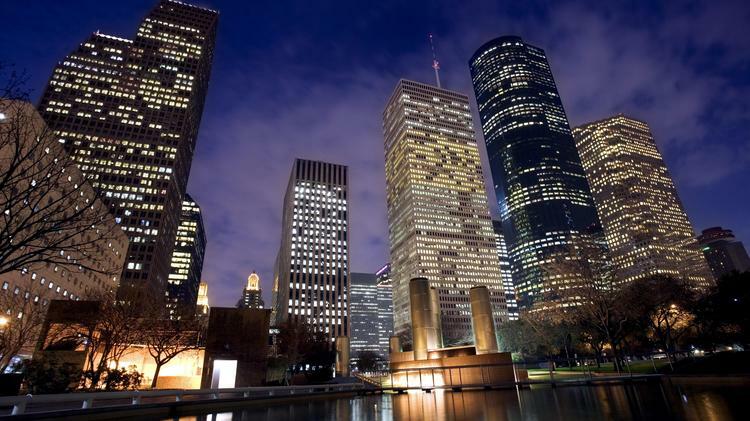 Houston was also highlighted in many of the emerging trends found in the report. Although foreign capital remains concentrated in the “gateway cities,” Houston is among the Sunbelt cities attracting offshore capital. One reason may be due to the desire of such capital to move “outside of its typical comfort zone,” the report says. According to an institutional adviser focused on the industrial market, “Global investors are now seriously looking at markets such as Houston and Dallas/Fort Worth for industrial opportunities. These were markets that would have been a difficult sell to institutional investment committees in Europe and Asia just a few years ago.” The Houston and Dallas markets also historically have been characterized by strong suburban growth. Austin and Dallas-Fort Worth also made it into the top five. Austin jumped back up to No. 2 after slipping to No. 7 last year, and Dallas retained its No. 5 spot. San Antonio slipped from No. 19 last year to No. 23 this year. Emerging Trends in Real Estate 2015 reflects the views of more than 1,400 individuals who completed surveys or were interviewed as a part of the research process for this report.